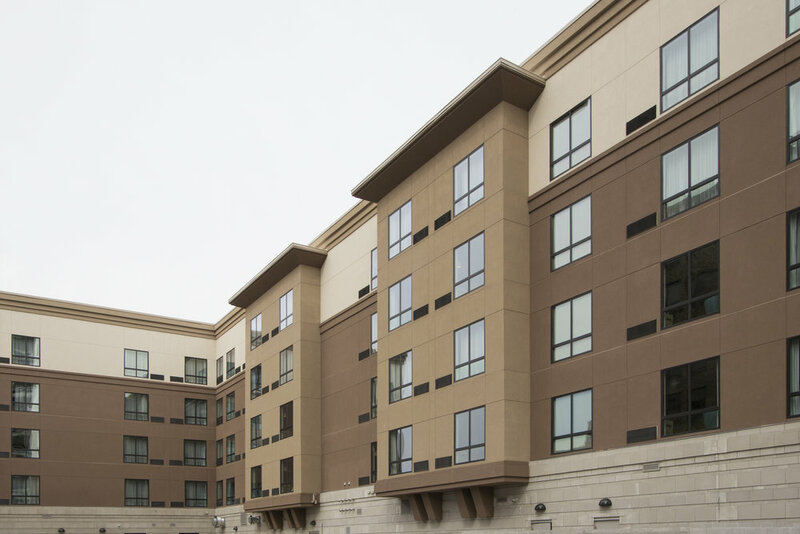 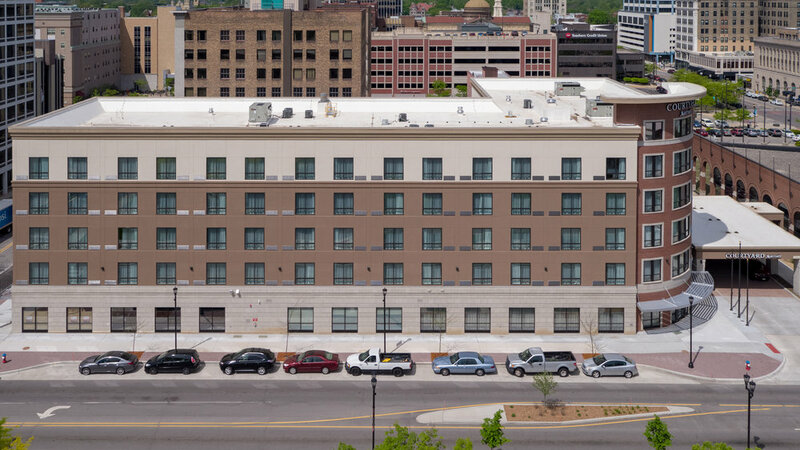 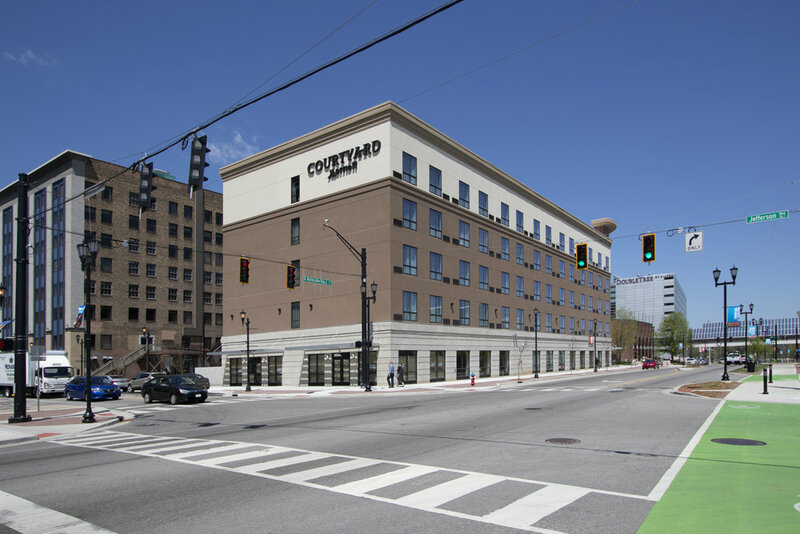 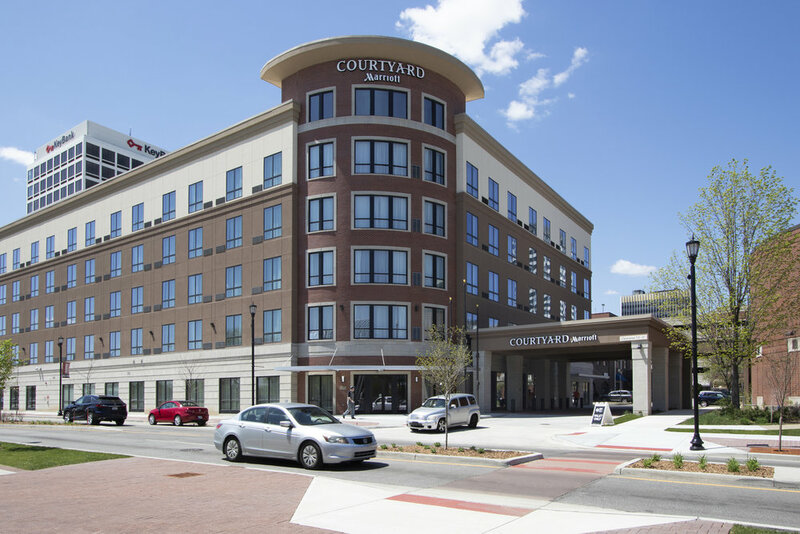 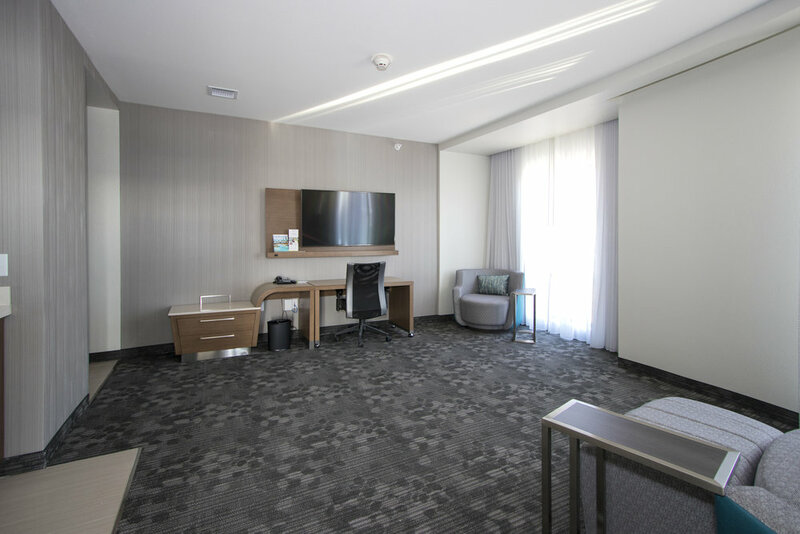 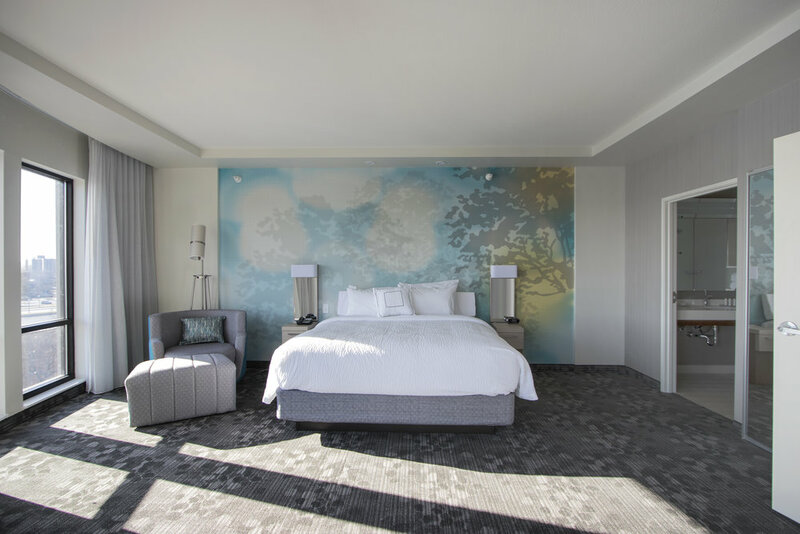 This 140 room Courtyard Marriott located at 121 S Dr. Martin Luther King Jr Boulevard, South Bend features a new state-of-the-art lobby. 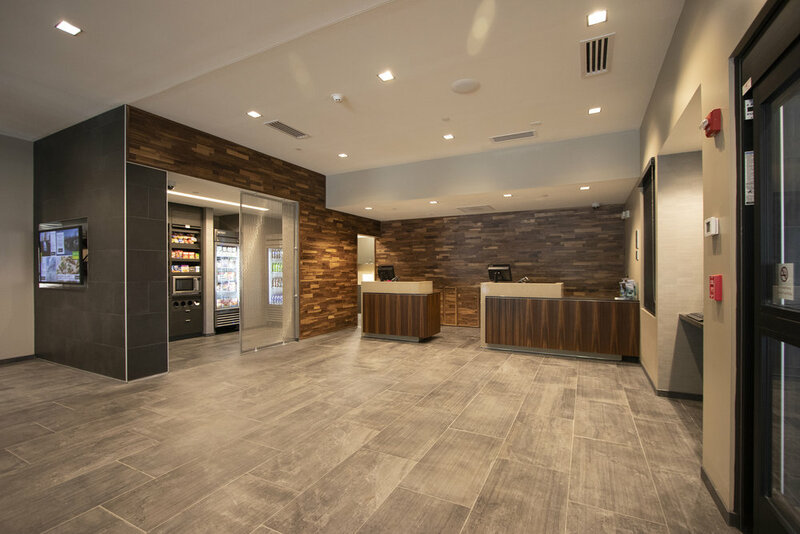 At the center of it all is “The Bistro” featuring inviting, flexible spaces. 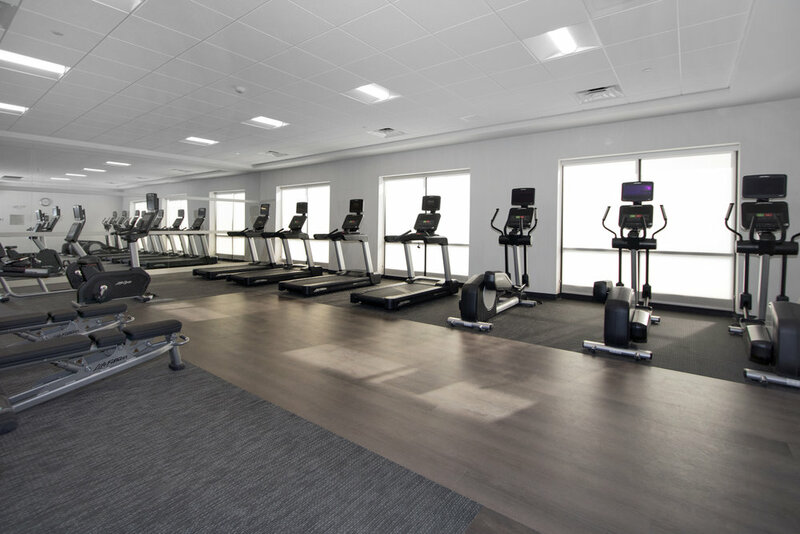 The well-equipped fitness center, indoor pool, whirlpool and modern appointments in each room add to the experience.